Paternity is a process to determine who is the biological father of a child. The presumption of paternity claim must go through a legal process in order to become an established legal fact. Legitimation asserts the right of the the biological father to establish his relationship with the child, and then establish his legal rights to have an active role in the life of the child. The paternity process for legal matters involves several steps. 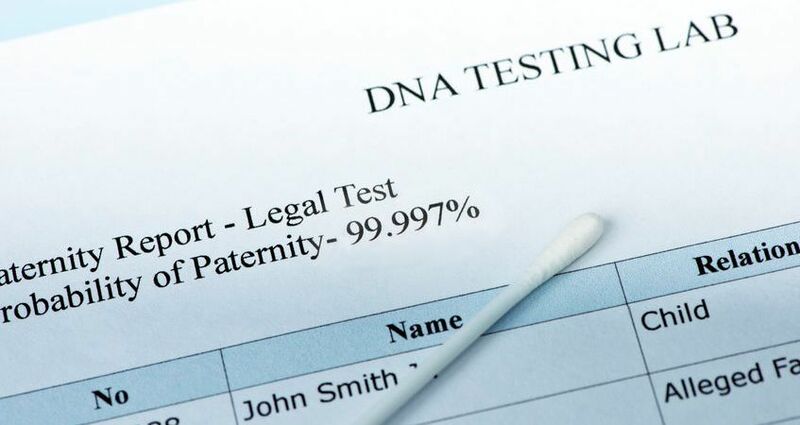 It can take months to complete the DNA testing, prepare and file paperwork, and navigate throught the court system. You definitely need the services of an experienced family law attorney in Cherokee County to handle paternity issues. If you need information or assistance with a paternity or legitimation matter we invite you to schedule a consultation with family law attorney Ashley Carlile.